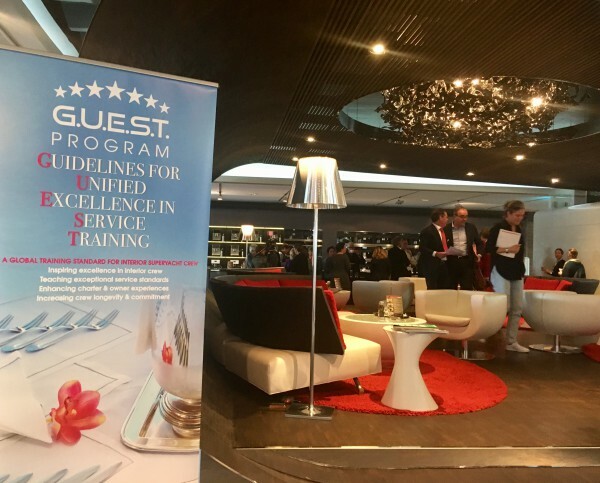 On Thursday 17 November, the Professional Yachting Association (PYA) held its bi-annual GUEST Awareness Day, to highlight to managers, charter brokers, captains and trainers alike the value of its Guidelines for Unified Excellence in Service Training (GUEST) Program. Now, The Superyacht Group knows GUEST well, and wholly supports it in its offering of not only a career path for crew but a set of standards for service on board, but what came as a bit of a surprise - a very pleasant one at that - was the honesty about the realities of what crew, particularly female crew, are likely to come across on a regular basis. Lynne Edwards, a PYA-accredited trainer at The Crew Academy, held a short seminar on etiquette - a snapshot of what crew would receive in their introductory level GUEST course. There are incidents of drugs, prostitutes being procured and eating disorders. "There are incidents of drugs, prostitutes being procured and eating disorders," Edwards quite openly admits. And this is where, she says, GUEST can help. "If we can help crew understand how to deal with these situations, we can support them," she says. One example she gives is that of a guest acting inappropriately, either verbally or physically, with a stewardess. Quite simply, she suggests, "I would advise a stewardess never goes to that guest's cabin alone." Another example is that of owner or guest drug use - something that, unfortunately, a fair number or crew will come across, however this has most likely been left out of the image of the industry they've been painted. So what happens when that guest or owner offers this new and likely unprepared crewmember a financial incentive for their silence? "As a new stew you are so afraid, and in that split second you have to make a decision about how you deal with this," Edwards ex plains. There will be girls who will take bribes to keep drugs quiet, but we want to teach them that they can make more informed decisions". Edwards gives just a microscopic snapshot of what the course in fact offers, not to mention the glossary of terms of address for royalty and titled guests available from the PYA. 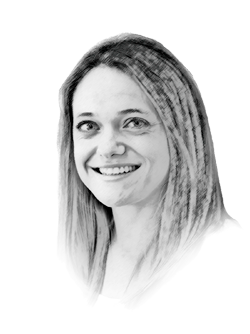 In doing so, she reminds us that etiquette plays an imperative role in the superyacht experience, and with some of the things new crew could come across, remembering the value of etiquette becomes even more challenging. But, with a refreshing admittance of the problems the industry, and its crew, are likely to face, the PYA is giving crew a huge helping hand.